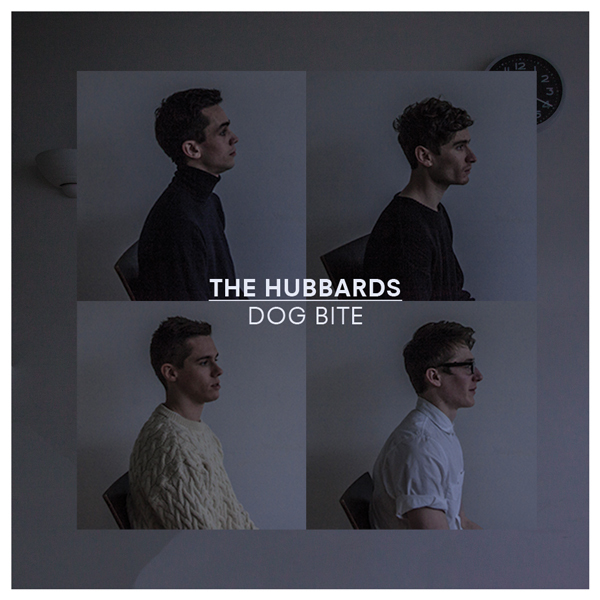 March 25th will see The Hubbards release their brand new single 'Dog Bite' as a free download. Picking up exactly where they left off it's nice to see their core dynamic hasn't changed with raw disconsolate guitars and passionate, vehement vocals. Defiantly catchy, Dog Bite is a true testament to British Indie-Rock proving once again The Hubbards are a band with plenty more tricks to come. Be sure to check out the beautifully complementing video above directed by Dan Saul Pilgrim (Logan+Saul) making great use of the track's vibe really capturing the mood.